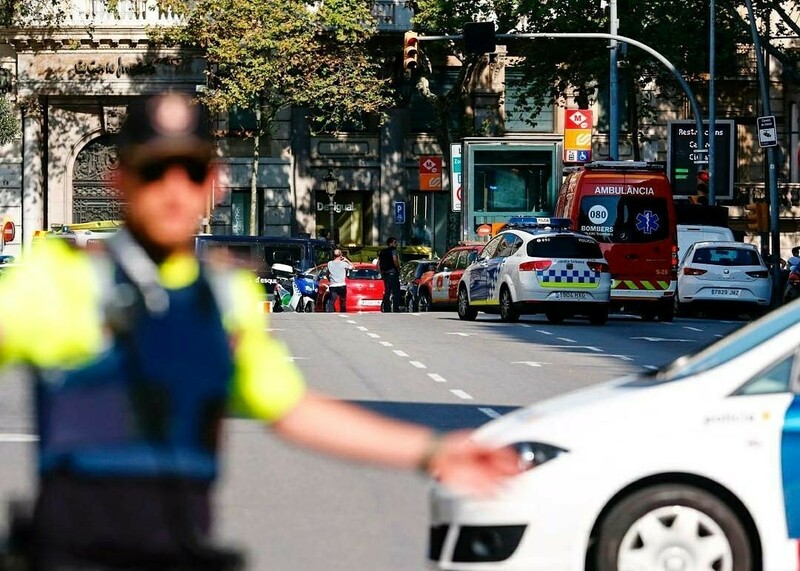 The Islamic State has claimed responsibility for a vehicle attack in central Barcelona. 13 people were reportedly killed, with a death toll expected to possibly rise, along with dozens injured, after a van rammed into pedestrians at full speed. Their (IS) statement claimed there were “multiple soldiers of the Islamic State.” Daesh, via Amaq News Agency, stated the attack was in response to the US-led coalition’s operation against them in Iraq and Syria. Police have already declared the attack a “terrorist incident” and have made two arrests so far. One man identified, Driss Oukabir, is said to have been responsible for renting the van involved in the ramming. He denies responsibility. The driver still hasn’t been found. After ramming the pedestrians and crashing, the driver purportedly fled on foot and managed to evade captivity.